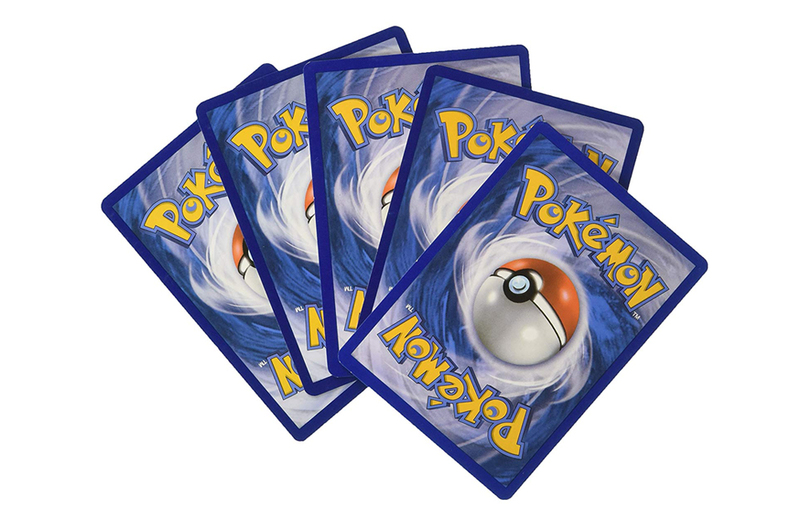 An unopened box of first edition Pokemon cards from 1999 sold for $56,000. Check out this video to see how Matchbox toy cars were made in 1965. Watch Patrick Stewart announce his return to the Star Trek franchise. This comic explores Dungeons & Dragons’ classroom potential. A math professor used statistics to solve a Beatles mystery. A look back at ’80s toy commercials, aka the Golden Age of the Goofy Dad. Are you storing your comics correctly? Here’s a review of the top 40 selling video game consoles of all time. An unopened box of first edition Pokemon cards from 1999 sold for $56,000 and 7 other things we wanted to share this week. Follow the adventures of The Smurfs on their official YouTube channel and 7 other things we wanted to share this week.